Jollibee Food Corporation is bringing its fried chicken, hamburgers, spaghetti and rice meals to Manhattan with a new lease near the Port Authority Bus Terminal Commercial Observer has learned. 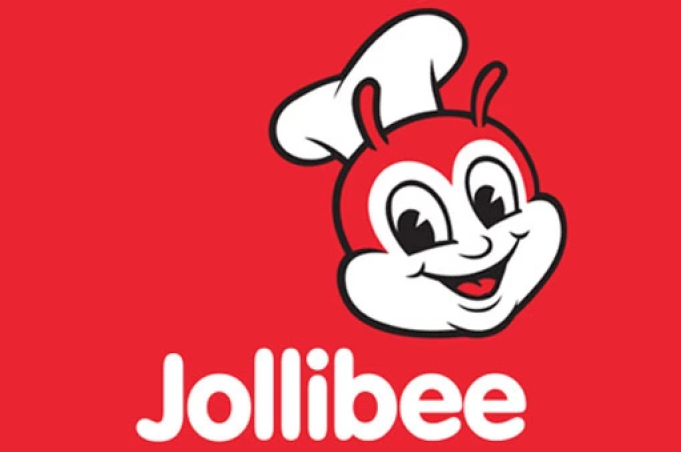 The Filipino fast-food chain, Jollibee, will open this fall in a 2,723-square-foot ground-floor space at Ashkenazy Acquisition Corporation’s 609 Eighth Avenue between West 39th and West 40th Streets, according to Newmark Grubb Knight Frank Retail. The deal,which includes 1,957 square feet at grade and 766 square feet in the basement, is for 10 years and the asking rent was $300 per square foot. Jollibee, which The New York Times said is known as “the McDonald’s of the Philippines”, has 890 restaurants worldwide with only two in the northeast: one at 62-29 Roosevelt Avenue in Woodside, Queens and the other in Danforth, N.J.
At 609 Eighth Avenue, Jollibee joins Arby’s sandwich chain, which began leasing 4,793 square feet in the basement and on the first floor last Dec. 1, via a 10-year deal, according to CoStar Group. “The proximity to the Port Authority along with the tremendous pedestrian count makes this Eighth Avenue corridor an ideal location for fast-casual brands. Both Jollibee and Arby’s choosing to locate their Manhattan flagship stores here further solidifies the strength of this sub-market,” Daniel Iwanicki, a senior vice president of leasing and development at Ashkenazy Acquisition Corporation, said in prepared remarks.